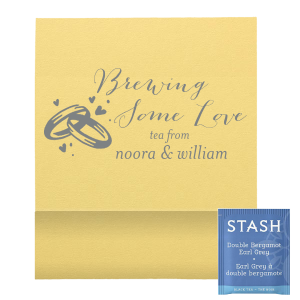 Give a wedding favor to your taste with a custom tea favor! 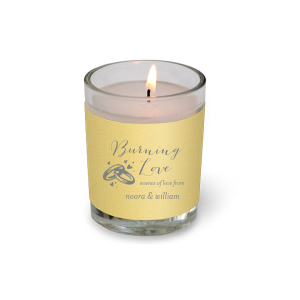 Personalize with your theme colors, add your names (or new last name!) and share your love's favorite brew. 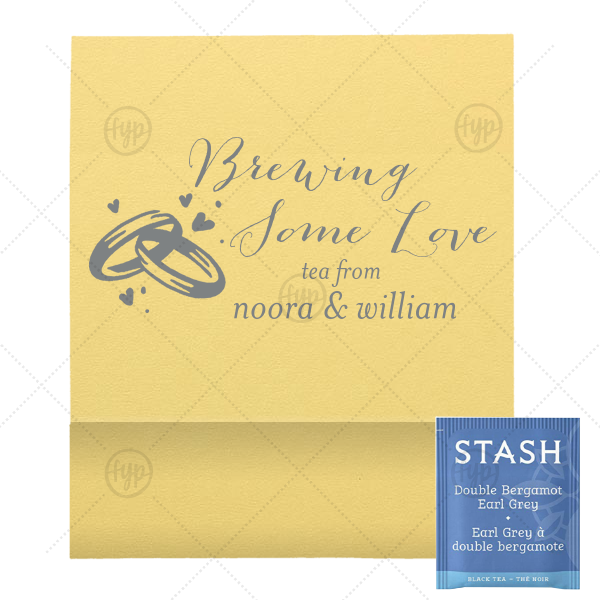 Your colors with our elegant calligraphy and Wedding Rings graphic will make for a beautiful detail guests will love.